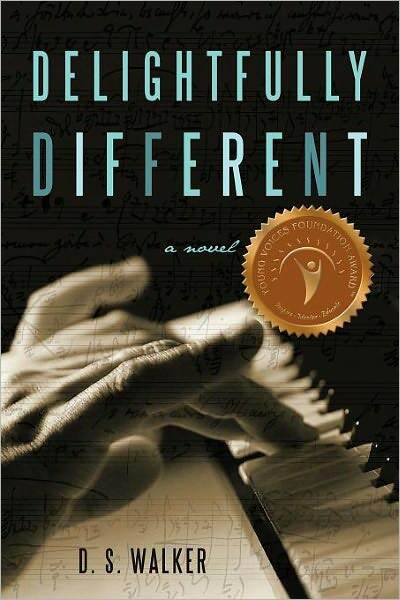 Below is an excerpt from Delightfully Different. Several people wrote books about kids on the Autism Spectrum having spiritual gifts, and they do seem to know things well beyond what their age and “limitations” would allow. Some parents believe that their children chose them which is why I chose to have Mia start out as a spirit watching her mother from heaven. This also allowed family history to be included in her story which I felt was important, as girls are frequently not diagnosed until they are older because their symptoms are more subtle like Mia’s. I was with Mom before I was born. I watched her from heaven for years waiting for her to have a child so I could be born. I first learned about Mom when she was only twelve years old. She had many losses in her life that year, including her Grandma Laura. When Great-Grandma Laura died, she and I became friends. She told me how Francesca was such a sweet girl that she hated to leave her. She said she knew that Francesca was special the day she met her as a newborn baby. The two of them had a special bond. Great-Grandma Laura learned I would get to choose my mother. She begged me to observe Francesca for a time to decide if she should be my mother. I did want to be her daughter.